Robert “Bob” L. Borrelli, a longtime faculty member, campus leader and friend of Harvey Mudd College died Sept. 11, 2013 at the age of 81, following a short period of declining health. Borrelli joined the faculty in 1964, taught for 35 years and was active at Harvey Mudd in his retirement, influencing the College’s development in many ways. He was instrumental in the evolution of the Harvey Mudd mathematics program. He served multiple terms as department chair (1975-1977, 1981-1989) and as director (1975-1977, 1978-1980, 1981-1989) of the Mathematics Clinic program. His belief that computers were underused in higher mathematics spurred a new way of teaching differential equations. 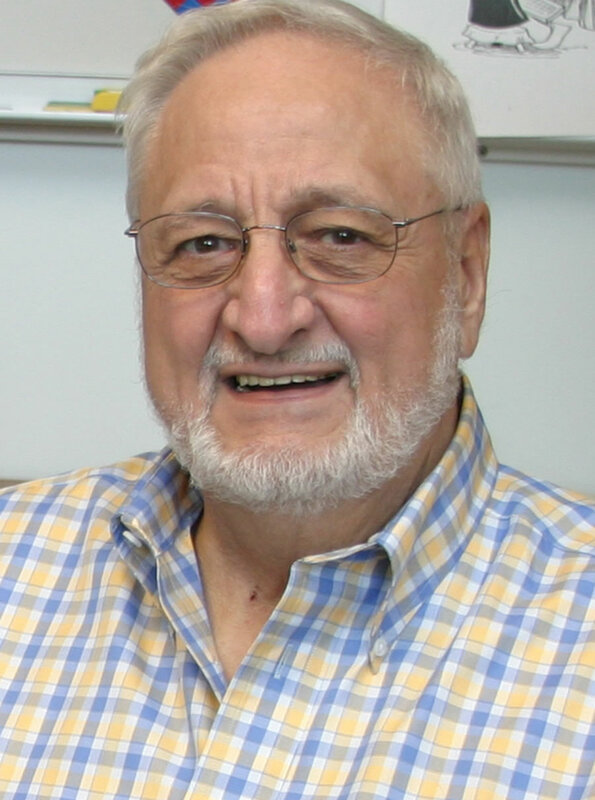 With his longtime colleague and collaborator Courtney Coleman, professor of mathematics emeritus, Borrelli developed many curricular innovations, including a Differential Equations course that emphasized modeling and visualization using computer software.
" I'll miss Dr. Borrelli greatly - I'm glad my wife had a chance to spend..."
" J'ai rencontré Bob pour la première fois lors d'une de ses années sabbatiques à Paris...."
" As a Chemistry major, sophomore math was a requirement, but not my greatest strength. I..."
" I am very saddened by news of Bob's passing, and I am sorry that I..."